Rinpoche will carry out the Liberation of Dead Beings Ceremony (Neydren) on October 21 during the Amitabha Tsok. To participate, submit the names of your deceased loved ones with your offering below. H.E. 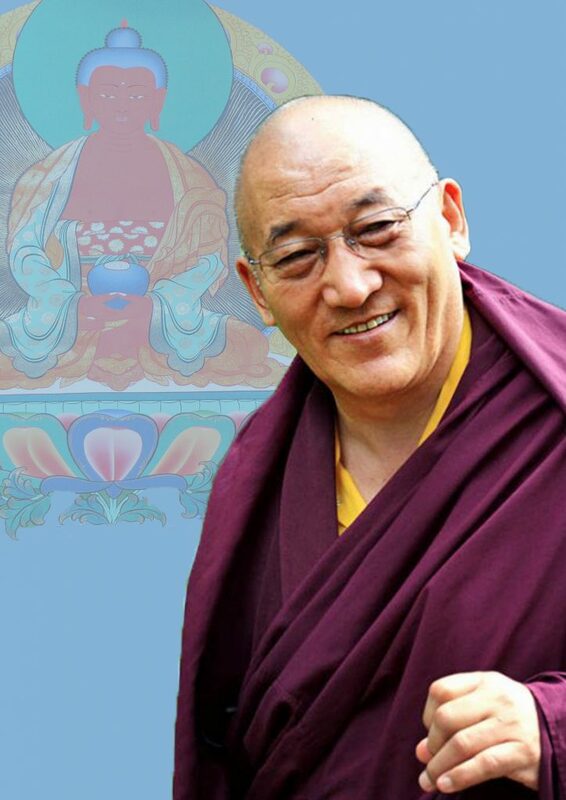 Chöje Ayang Rinpoche will give his Phowa Course in Honolulu, Hawaii, October 11-21, 2018. 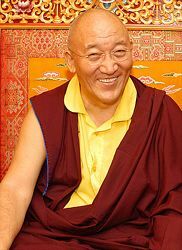 Rinpoche will teach in English, with Mandarin, Cantonese and Vietnamese translation provided. There is no fee to attend the Phowa Course, but registration is strongly recommended to reserve your space. There are opportunities to sponsor the Phowa Course during registration, by credit card below, and by sending a check made out to Amitabha Foundation to P.O. Box 2572, Aptos, California 95001. Make an auspicious connection with Rinpoche’s first Phowa Course in Hawaii by making an offering of any amount. During registration and in the Phowa Course Information Sheet you will find other opportunities for sponsoring the course (Rinpoche’s, attendants’ and translators’ airfare, accommodations and meals; venue rental, etc.). Please email info@amitabhafoundation.us for details.